Providing meaningful experiences through music performance and the arts. The J.W. 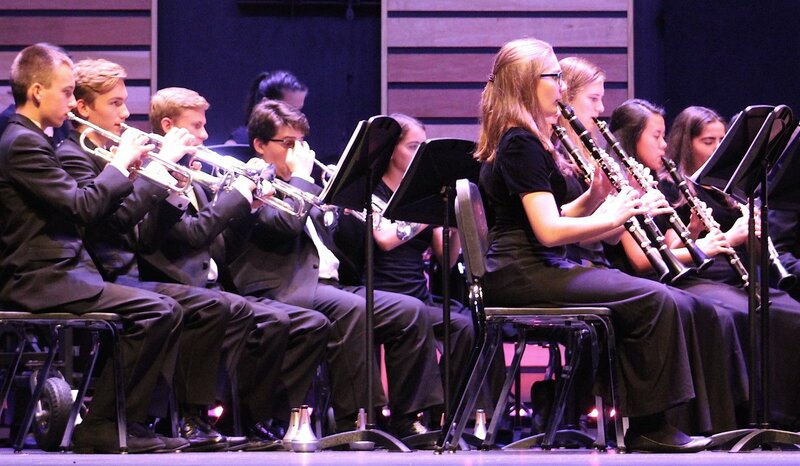 Mitchell High School Band Program from Trinity, Florida is nationally-recognized and one of the most comprehensive high school band programs in the state of Florida. The band seeks to provide meaningful experiences for students and future leaders through excellence in music performance. With over 240 members, the program includes the marching band, 3 concert bands, 2 jazz ensembles, 2 competitive colorguards and percussion ensemble. Since the inception of the program in 2000 the J.W. 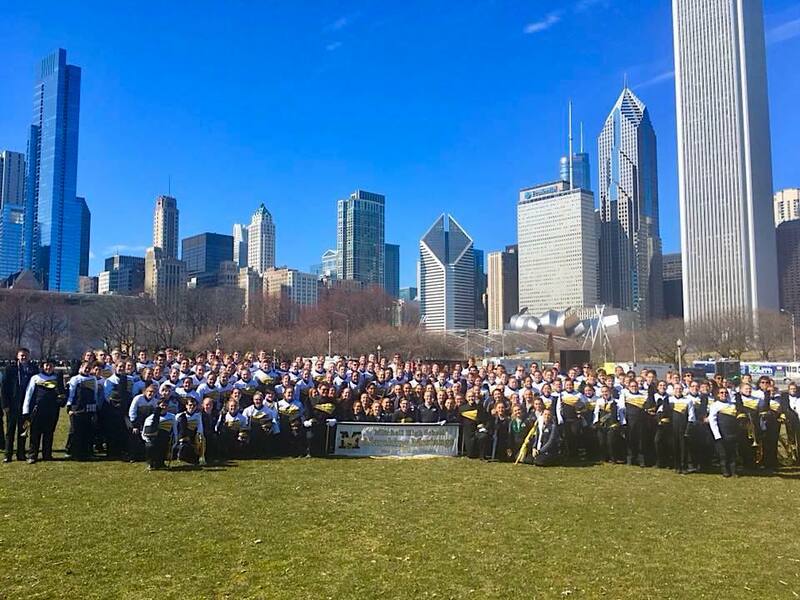 Mitchell High School Bands have performed throughout the state of Florida and across the country in a variety of settings. 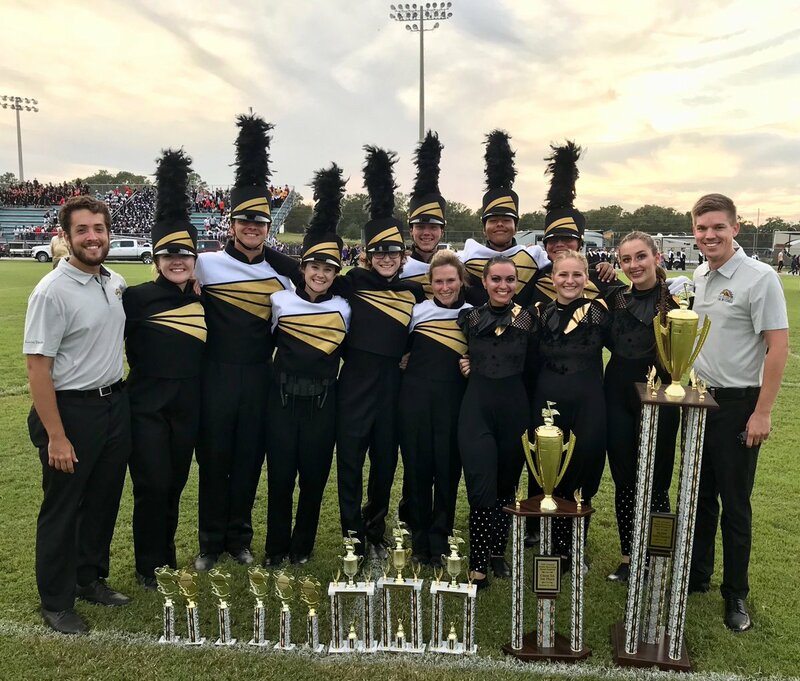 The band has competed extensively and consistently earns numerous Superior ratings, the highest available rating at District and State band evaluations. In 2014 the band was the first in Pasco County, Florida to win the coveted Otto J. Kraushaar Award Florida Bandmaster’s Association’s highest honor. Since then the band has earned the award twice more and been awarded the state Jazz Superior twice. Our competitive colorguards have earned gold medals at the FFCC Championships over the past several years, and continue a tradition of success.